Studies show that consumers are more inclined to trade up to more deluxe packages and pay higher prices for car wash packages that feature Armor All Professional® than any other competitive brand. With a high 98 percent brand awareness and reputation for quality, Armor All Professional means your consumers know and expect quality each time they visit your location and you can increase revenue for your business. 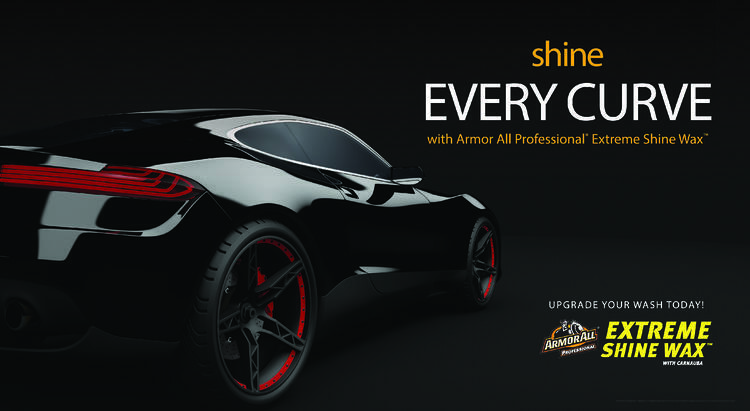 Armor All® Professional products maintain the highest standard of quality, and delivers high customer satisfaction that keeps customers coming back to your wash.
Increase your revenue with a deeper shine and smoother finish. Formulated for our innovative Assure® program, this product features a unique additive that when gently polished in produces a deeper shine and smoother finish. The luxurious foam, vibrant purple color, and fast rinse mean an enjoyable experience for your customers and greater revenue for you. 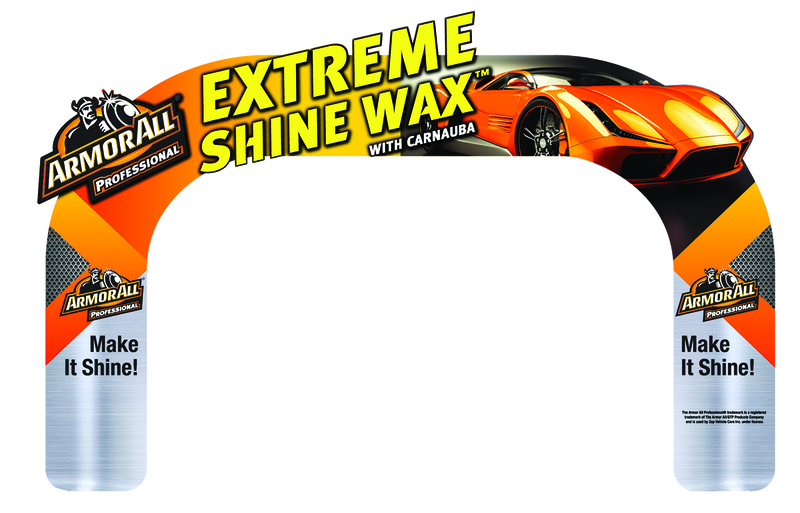 Bundle with our popular Rain-X® Complete Surface Protectant for the best in shine and protection.